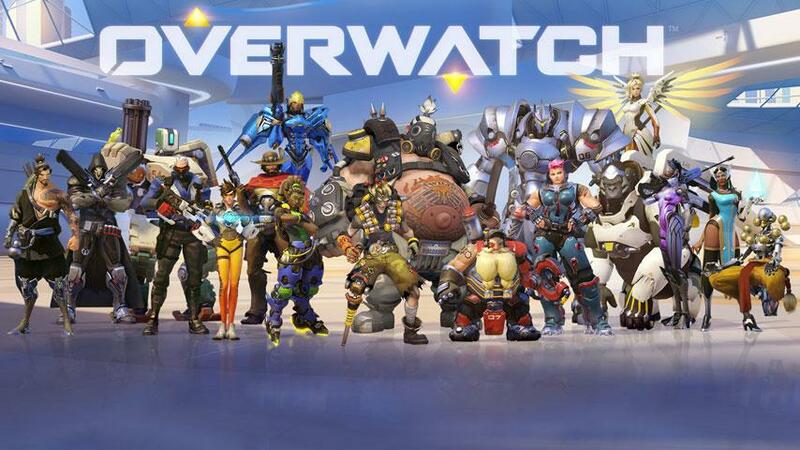 Overwatch game director Jeff Kaplan wrote a detailed post on the Blizzard's Overwatch forums about where the first-person shooter is headed. He mentioned about some content currently in the pipeline, including new heroes, maps, and Competitive Play. But he couldnt confirm any dates. Kaplan revealed that there are some new heroes that "are very far along and others that are just getting started"
Kaplan explained:"For example, we tested a map yesterday that was amazing yet a total disaster at the same time. (Lead level designer Aaron Keller) tried some very innovative level design tricks that we hadn't done before in [Overwatch]. On the upside, the map was very unique. But then we ran into problems with sight lines and the map was basically dominated by long range heroes, leaving heroes like Reaper practically useless. So if we can fix the sight lines while not losing the overall vision, that map might turn into something some day." "We're working very hard to make it awesome at release, but there are some things you need to see and feel along with a large population before you can properly sign off on the feature.I anticipate Competitive Play will require a few season's worth of iteration before we're in the place we want to be."